You deserve nothing but exceptional eye health care in Rockford, IL. Your goals for your vision, eye health and eyewear are unique and important. 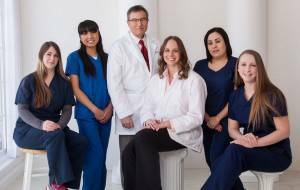 At Dr. Facchiano and Associates, we are committed to providing you and your family exceptional comprehensive eye care in a warm, caring and relaxing environment.